Along with our partners, we're creating opportunities to participate in and shape the emergence of clean, smart and profitable energy that is transforming America's energy landscape and advance America's sustainability. We aspire to create compelling economic returns while strengthening communities, building a new, more sustainable economy and advancing America's national security and energy independence. We are a values-based business with a focus on integrity, relationships, diligence, and excellence in what we do. In the military, the command, “Double Time,” means to speed up the rate of march. Our firm was founded by veterans who believe this command should also apply to our country's important transition to clean energy. We saw the potential of solar energy when we learned Marines deployed to Afghanistan tested solar as an alternative to costly diesel generators. In fact, the military has been a leader in purchasing renewable energy and considers climate change to be a security risk. Energy markets are transforming. Many American utilities will retire or replace most of their conventional generation over the next two generations. The cost of solar energy has fallen much faster than predicted. Now, private capital, smartly deployed, can create long-term value with solar and other forms of cleaner generation. The way we produce electricity and consume goods is not sustainable. We believe that business must drive the solutions to a more clean, efficient, and sustainable economy. We invest in utility-scale clean energy projects in the United States. We have invested in over 300 MW of solar power capacity, including solar farms near military bases. We invest in companies that bring new business models and technology to markets in the areas of clean energy, energy efficiency, and sustainable products and services. Cutting cities' trash in half while saving them money. Generating power from ocean waves. Replacing in-store cardboard displays with digital signage. Pioneering the emerging ride-sharing industry. Dan is a Co-Founder and Managing Partner of Double Time Capital. He was formerly a consultant with McKinsey & Company, the global management consulting firm. Dan is a former United States Marine Corps officer. He founded This Land, a social enterprise focused on revitalizing American craftsmanship. 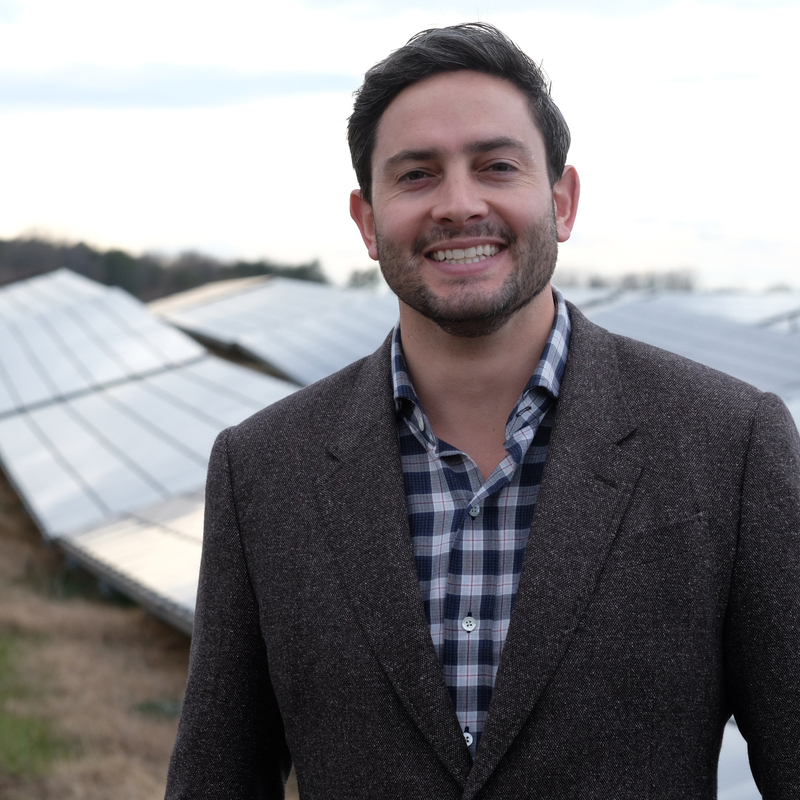 He currently serves on the board of the North Carolina Sustainable Energy Association and on the Friends of Trinity Board, Trinity Episcopal School. Dan is a graduate of Duke University and Harvard Business School. Rye is a Co-Founder and Managing Partner of Double Time Capital. 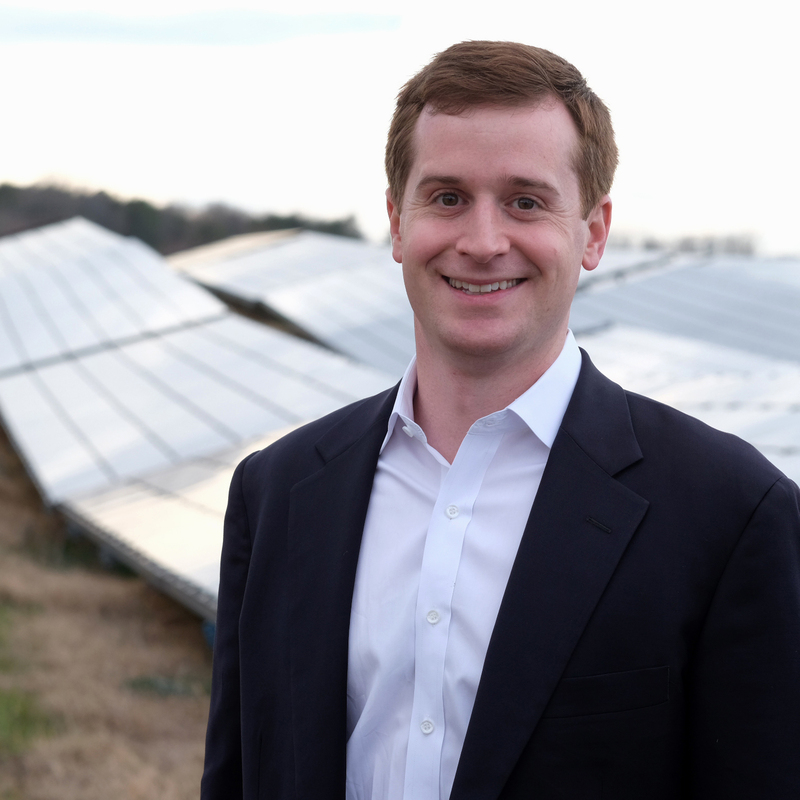 He previously led a new energy investments team as a special advisor to the CEO of Duke Energy. Rye is a former United States Marine Corps officer and co-founder of the non-governmental organization Carolina For Kibera (CFK). Rye’s current board affiliations include CFK, NDI, and the Environmental Defense Fund – Southeast. He is an elected director of the Harvard Alumni Association and serves on the Investment Committee of The Yard Ventures. He graduated from UNC-Chapel Hill, Harvard Kennedy School and Harvard Business School, and received an honorary doctorate from Dartmouth. Julie provides outsourced financial and back-office services to Double Time and its funds. 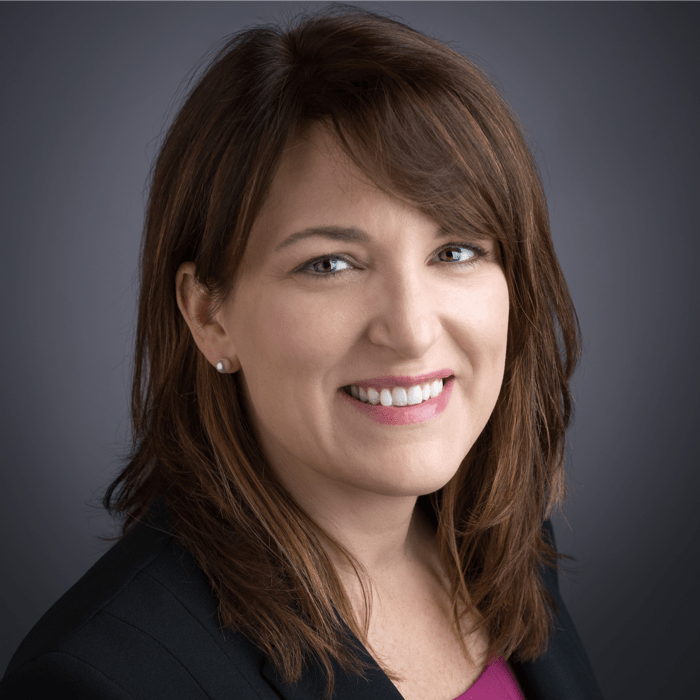 She is a former Director of Finance for Parish Capital Advisors (sold to the StepStone Group), a private equity fund of funds with over $2 billion of assets under management, where she oversaw back office administration, accounting, and reporting. Earlier in her career, she served as a senior tax manager for Ernst & Young LLP where she focused on real estate and venture capital. Julie is a CPA with over 20 years of experience. She is a graduate of Clemson University. Mac is a Principal at Senior Management Advisory. He was formerly a Senior Vice President at Hannon Armstrong, the CFO at Sungevity, a venture-backed residential solar sales and leasing company, and the Managing Director of Structured Finance and Business Development at SunPower. Mac was a member of the 2016 cohort of the Stanford Distinguished Careers Institute. He is a graduate of the University of Texas at Austin and Stanford University. 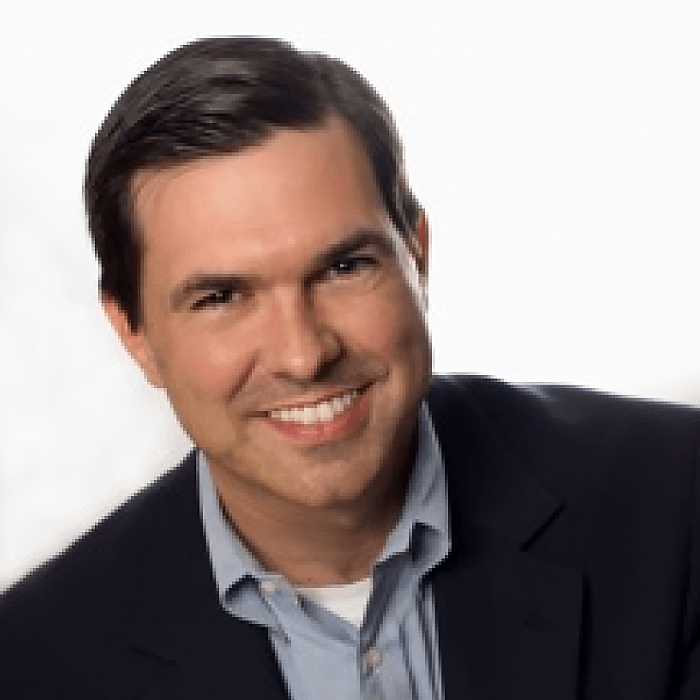 Tom is the Founder and CEO of Cherokee Investment Partners, a private equity and venture capital firm with over $2 billion of cumulative assets under management and a leading investor in brownfield redevelopment. 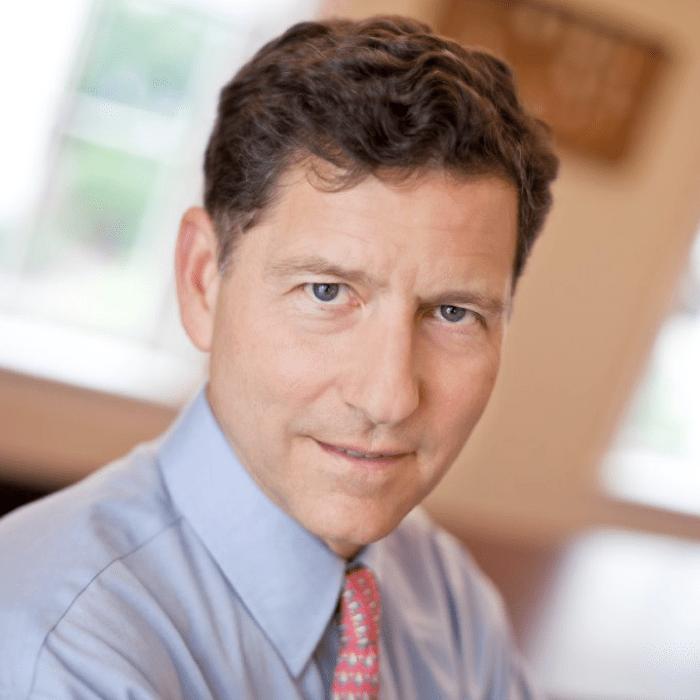 He was Chairman of Cherokee Sanford Group and a consultant at Bain & Company. Tom is a graduate of the University of North Carolina at Chapel Hill and Yale Law School. Charles is the Executive Director of the Minor in Entrepreneurship and Professor of the Practice in the Department of Economics at the University of North Carolina at Chapel Hill. Charles founded Parish Capital Advisors (sold to the StepStone Group), a private equity fund of funds focused on small and niche managers with over $2 billion of assets under management. Charles is a graduate of the University of North Carolina at Chapel Hill and the Tuck School of Business. Aleta is the Director of Business Development and Diversification for FHI 360. Previously, she worked at GRM International (now the Palladium Group), the U.S. Agency for International Development, and McKinsey and Company. She serves on Angelique Kidjo’s Batonga Foundation Board and the UNICEF USA Mid-Atlantic Board. She has a bachelor’s degree from Georgetown University’s Edmund A. Walsh School of Foreign Service and a Master in Public Administration from George Washington University. 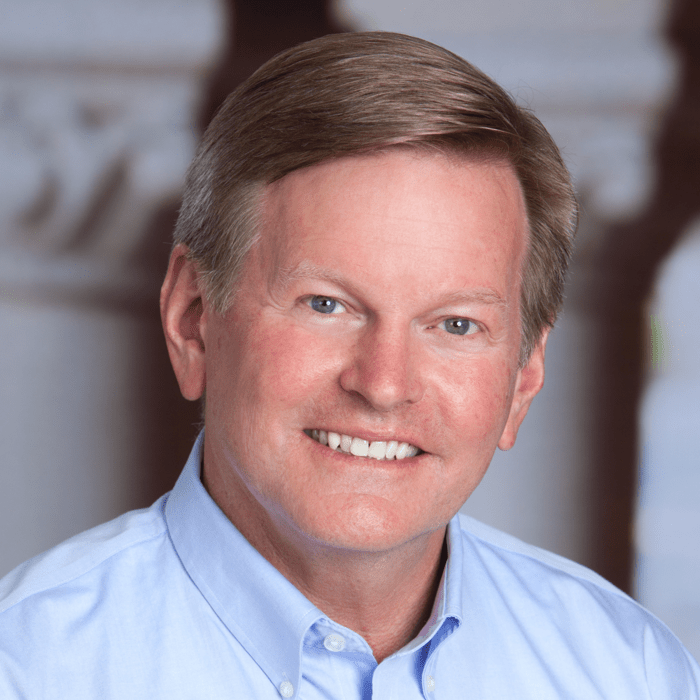 Jim was the former Chairman and CEO of Duke Energy, the largest electric utility in the US which under his leadership invested more than $5 bn in renewable energy. 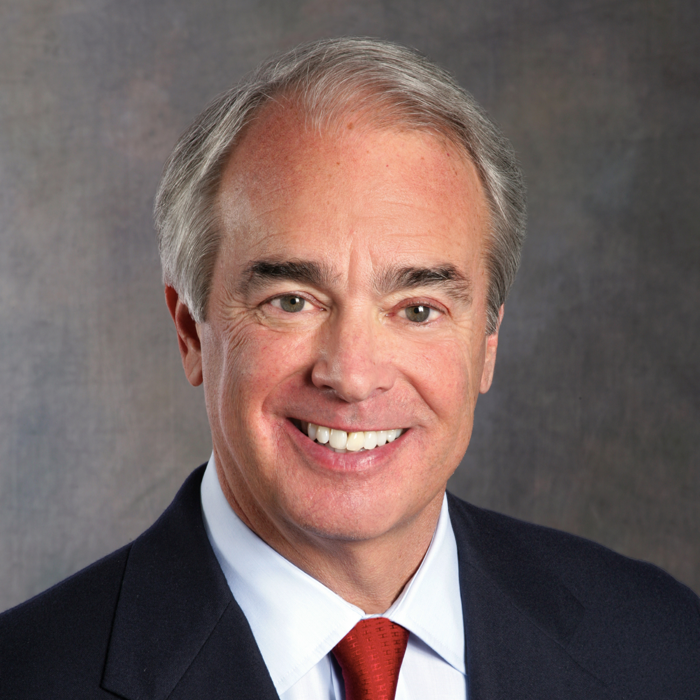 Jim had 25 years’ experience as a public company CEO and 100 years’ experience as a director, including at Fifth Third Bank, the Nature Conservancy, and Applied Materials, a global leader in solar cell technology. Jim was a graduate of the University of Kentucky. We are deeply saddened by the sudden passing of Jim Rogers. Please consider making a contribution in his honor to the Nature Conservancy via this link where Jim served as global vice chair.